Co-hosted by the Greater Philadelphia Business Coalition on Health and the Delaware State Chamber of Commerce, the Delaware Employer Summit is being convened to discuss the challenges facing employers and the State of Delaware in lowering healthcare costs, improving healthcare quality and safety, and increasing the overall value of health benefits. 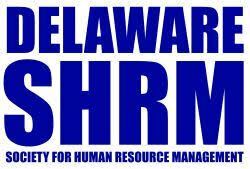 Join us as we discuss the role of employers as change agents in helping to drive healthcare transformation in Delaware. We will discuss where we are, where we need to be, and how we can get there, working with providers, health plans, government, and other key stakeholders.